Synod members in the Diocese of Toronto are called to assemble at St. James Cathedral, 65 Church Street, Toronto, at 9:30 a.m. on Saturday, June 9, 2018 to elect a Coadjutor Bishop. The Rt. Rev. John H. Chapman, Bishop of Ottawa, will preside at the Synod. A Coadjutor Bishop is elected by Synod to assist and ultimately succeed a Diocesan Bishop. A Coadjutor has the Right of Succession, i.e. when the Most Rev. Colin R. Johnson, Diocesan Bishop of Toronto, retires on December 31, 2018, the Coadjutor will assume the office of Diocesan Bishop on January 1, 2019 without the need for a further election by Synod. 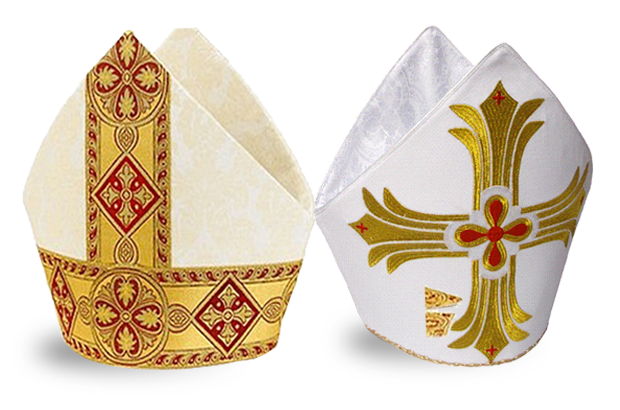 To help members of Synod discern God’s call for the Church, the Committee has developed a document entitled “Episcopal Ministry.” This document outlines the responsibilities and gifts required for the ministry of the Diocesan Bishop of Toronto. To accompany the written document, a series of video clips will be released highlighting the various aspects of episcopal ministry and explaining what being the Bishop of Toronto involves. See the Episcopal Ministry page to view the video clips.